Real Estate Roche Urbanization: Rent and Sale of luxury houses, chalets and villas in Roche. Welcome to Roche, you can find here houses surrounded by pine woods, the most beautiful beaches in Spain and wonderful coves. This beautiful residential area is characterized by its tranquility and family spirit. 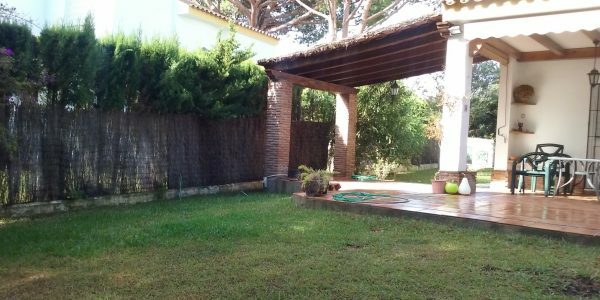 House distributed on two floors that has a plot of 1,250 m2, plus private pool and outdoor shower. 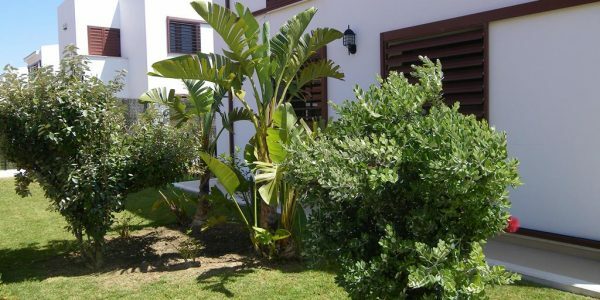 With parking ..
House distributed in two heights, well located, near the beach. With capacity for eight people. Availability: Ask us. House distributed in two heights, near the wonderful Calas de Roche. It has 4 bedrooms, and 2 bathrooms. Capacity for ..
House distributed on one floor, model grazalema, with paddle tennis courts and community pool. With capacity for six people. 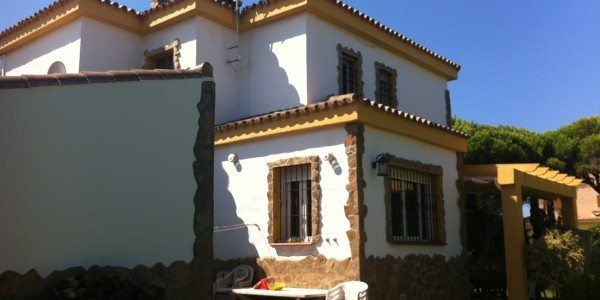 It ..
House distributed in two heights, with 700m2 of own plot, and 120m2 of housing. Community pool and playground. Outside shower. 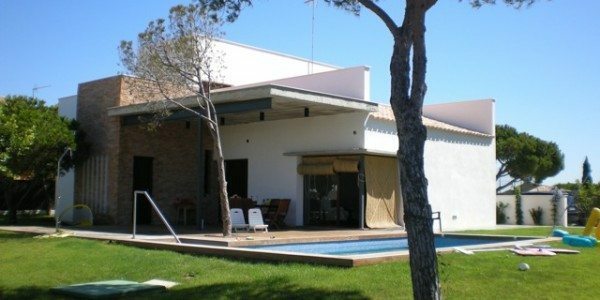 ..
House located in front of the beach, with an unbeatable landscape of the sea. It has 3 bedrooms and 2 ..
House distributed in two heights, located near the magnificent coves of Roche. With private pool. It has 4 bedrooms, and ..
House distributed in two heights, near the famous coves of Roche. With a private pool. It has 4 bedrooms and ..
House distributed on two floors. 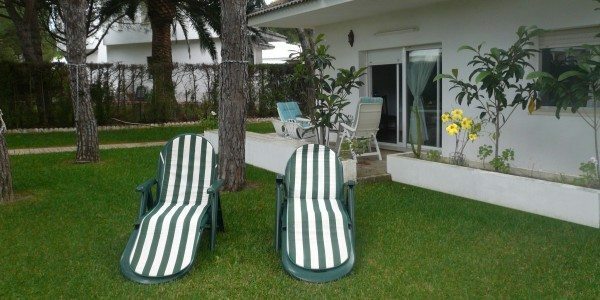 Good location just 100 m from the beach. It has 4 bedrooms and 2 bathrooms. 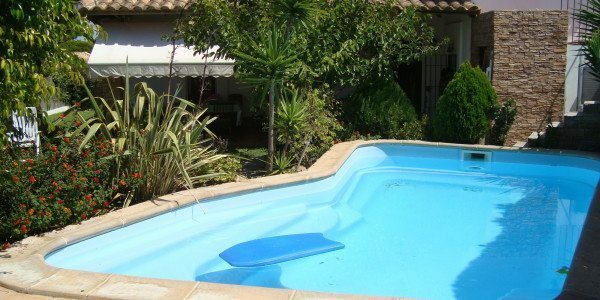 ..
At urbanizacionroche.com we help you find houses and villas for sale or rent in Roche that suit your tastes and needs. We have cozy chalets, beautiful luxury homes, exclusive villas with pool and spectacular sea views. This beautiful residential area, which is characterized by its tranquility and family spirit, is waiting for you. Are you looking to buy or rent in Roche? Then you have reached the right place. 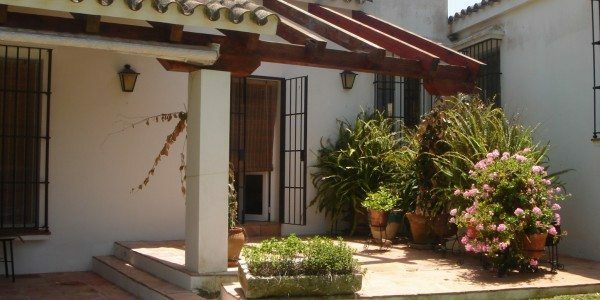 We specialize in buying and renting houses in Conil de la Frontera, Roche. With more than 30 years of experience, we have made the mission of our company to find the perfect home for all our clients. Our services are 100% focused in this urbanization and for this reason we are specialists and we know thoroughly the properties that we offer. Located in a unique natural setting on the “Costa de la Luz” in Cádiz, facing the Atlantic coast, with beaches of fine golden sand, small coves of unparalleled beauty and a natural and exuberant environment surrounded by pine trees make it an authentic paradise Oceanfront. Roche is a luxury urbanization exclusively of villas, chalets and houses, without tourist apartments or massive hotels that disturb the peace of the place. Its beaches are practically private since they can only be accessed from the urbanization, which is protected by private security. 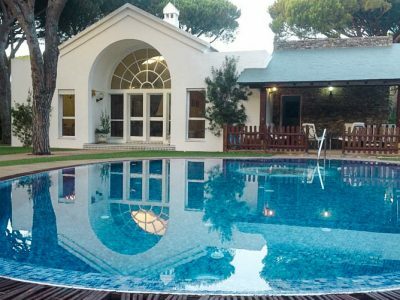 In addition to its dream surroundings, Roche is just 4 minutes by car from the Conil Marina and 6 minutes from the Sancti-Petri, Chiclana and La Dehesa de Montenmedio golf courses. As well as the beautiful Roche Coves, surrounded by cliffs and crystal clear waters. Come and enjoy a vacation surrounded by nature, peace and exuberant beauty in a privileged and exclusive location. Are you planning the best vacations for this summer? Renting a Villa in Roche guarantees you the holidays of your life. We have options for all tastes, our search engine allows you to select exactly what you are looking for. Do you need a house with a fenced pool, 3 bedrooms, two bathrooms and a barbecue for the second half of August? It is as easy as selecting the indicated filters and you will be able to quickly access the full offer of available rental chalets. We also advise you personally on any question you have. We are here for everything you need. Rent your house in Roche today. Whether you’re looking to buy a vacation home for yourself or rent, Roche is the perfect investment. Did you know that several international celebrities own several properties in Roche? Buying a plot or a house in the Roche Urbanization is a safe bet. One of the main reasons why people visit the Roche Urbanization is to spend their vacations days quietly and relaxed ..